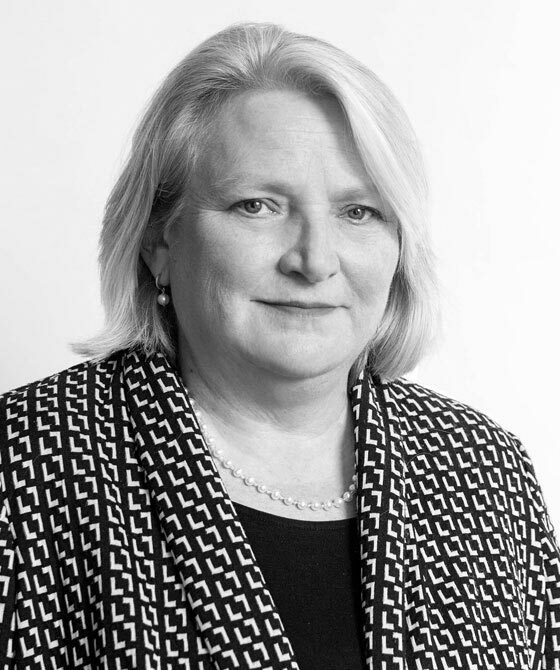 Sarah O’Hara is a Family Law specialist with over 25 years' experience in all aspects of the jurisdiction. She has appeared at all levels of the Family Court from Magistrates to the Court of Appeal. She accepts instructions in public and private law children work, having extensive experience of acting for all parties in care proceedings including parents, extended family members, Local Authorities, Guardians and the OS. She has a particular interest in NAI cases, which include rib and limb fractures, substantial bruising, brain and skull injuries. Her experience and seniority frequently mean she appears against Leading Counsel. Another growing area of work with guardians is the problems of jurisdiction in public and private law cases (Brussels II) where the children concerned are foreign nationals living in the UK. Sarah has been involved in all forms of private law applications including residence, contact, specific issue, prohibited steps, 16.4 CG cases and removal from the jurisdiction. She has provided training in giving evidence, compiling reports and court attendance to a selection of professionals including social workers, health visitors, midwives, doctors, guardians, teachers and support workers. She is happy to provide workshops or seminars tailored to specific groups, along with other colleagues from the 3PB Family Team. She is a member of the Dorset Family Justice Board and a trained mediator.